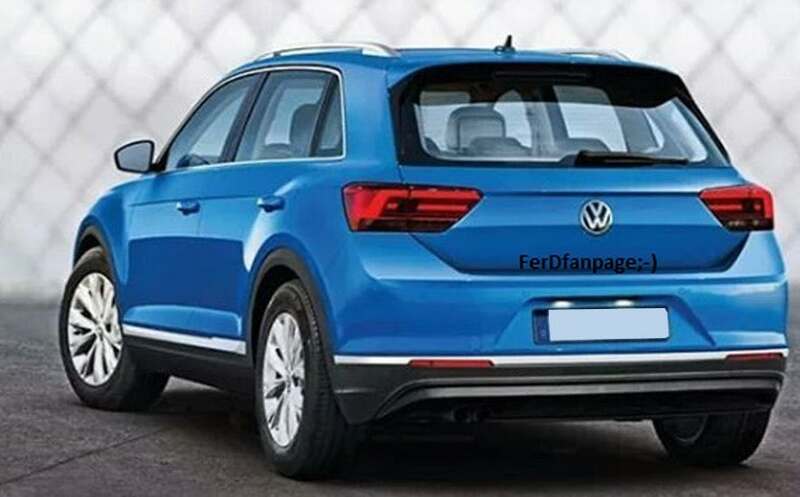 Following recent spy photos with the all-new VW T-Roc subcompact SUV, the model is now back into the spotlights in a couple of leaked images, just a couple of months ahead its official arriving on the market. 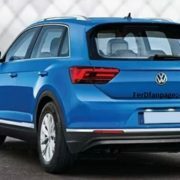 The low-resolution images depict a small SUV model, with the general design also seen on other new models within the VW Group. Even if there are little details about the T-Roc, close sources have revealed some specs. The model is set to share the same MQB A0 platform, also underpining the new Volkswagen Polo or the new Seat Arona. This means, that at least under the hood, we expect the same range of engines, like the 1.0-liter TSI three-cylinder engine and the 1.5-liter turbo petrol, hooked to six-speed manual or seven-speed DSG dual-clutch automatic. The diesels will arrive with the same configurations. At the exterior, the new Volkswagen T-Roc SUV will come with LED headlights and tailligths and new alloy wheels, while the interior will share the same technological gadgetries like the rest of the models within the Group. 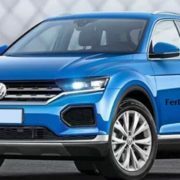 Once arrriving on the market, the all-new Volkswagen T-Roc will compete the likes of the new Ford Ecosport, Nissan Juke, Toyota C-HR, or the Holden Trax. 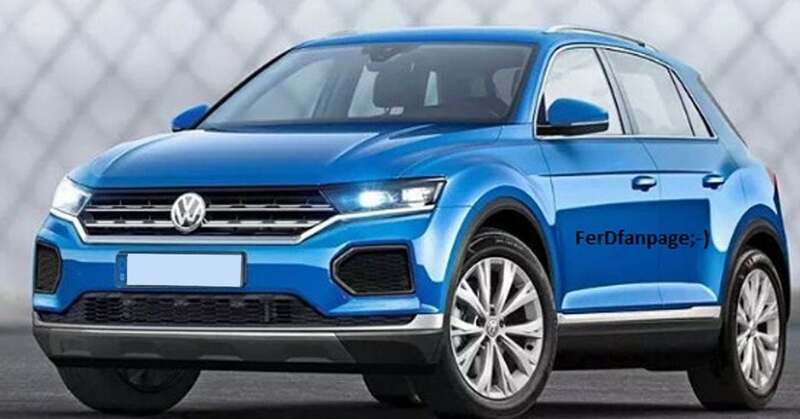 Official images and full details will be revealed later on, meanwhile, take a closer look at the leaked images revealed by FerDfanpage and tell us what you think about the looks of the new T-Roc SUV!